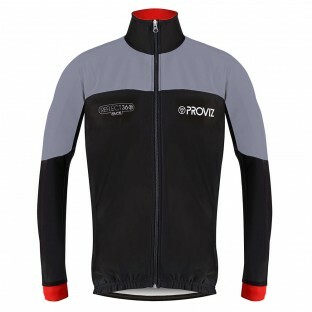 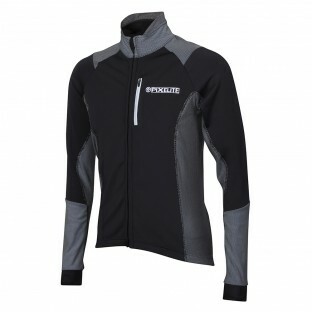 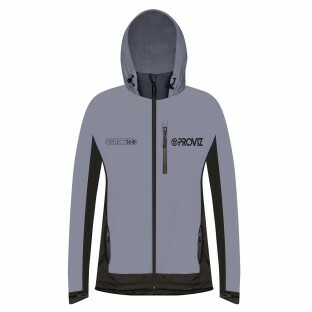 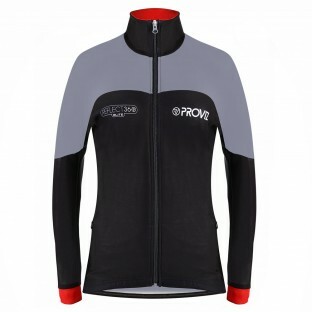 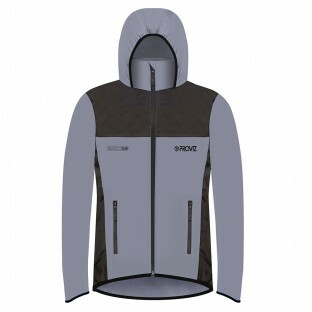 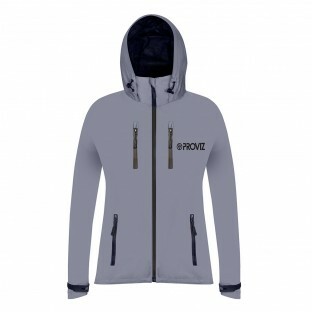 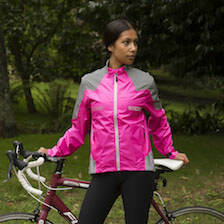 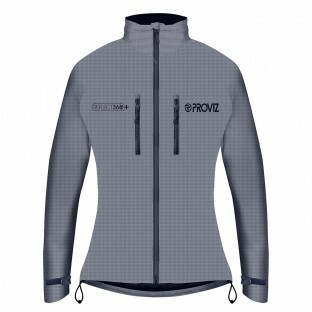 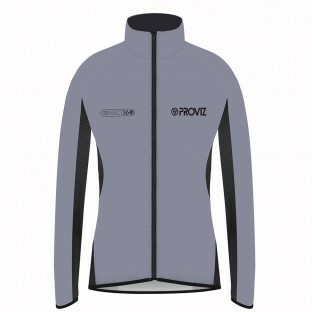 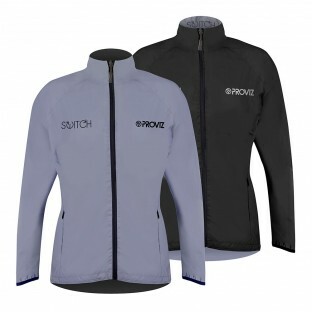 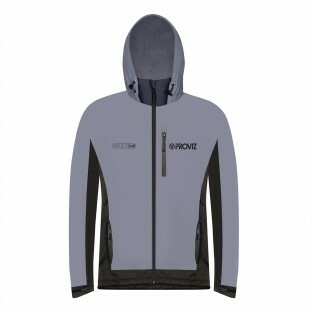 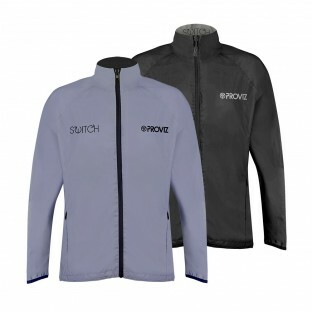 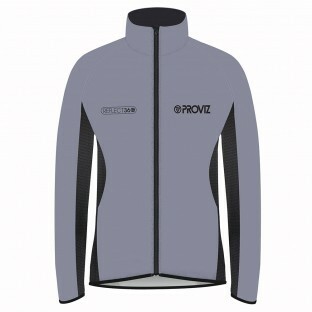 Whether you are after a light-weight shell jacket, a super soft fleece-lined jacket, a flexible form-fitting jacket, an understated black jacket or a "stand out from the crowd" coloured jacket Proviz has it all covered and more. 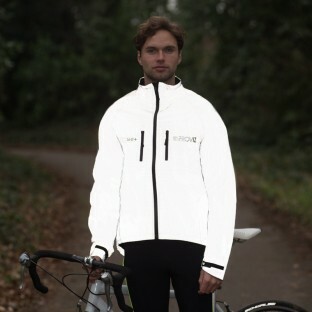 Our jackets are tailored for various activities and each one is packed with clever, practical features to optimise it for its intended use. 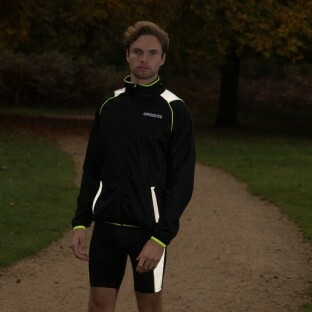 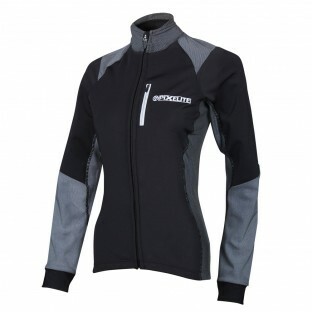 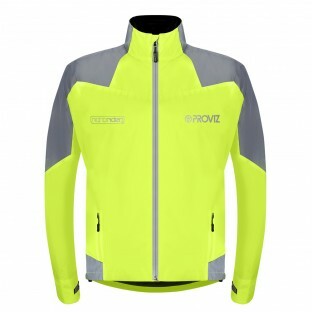 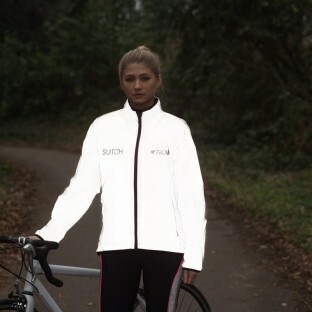 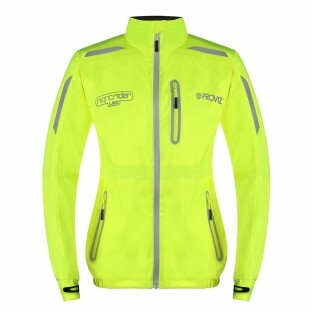 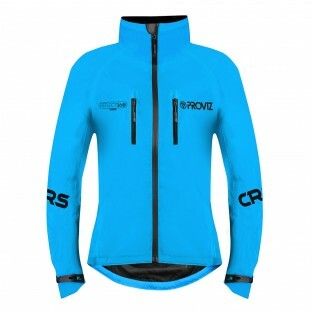 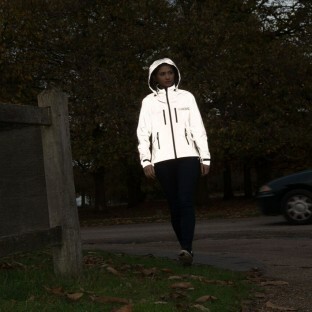 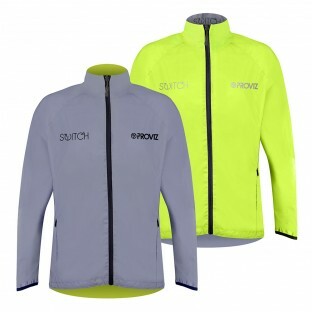 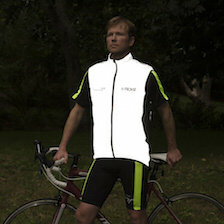 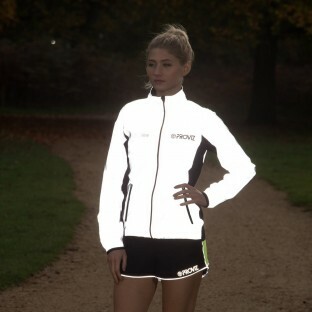 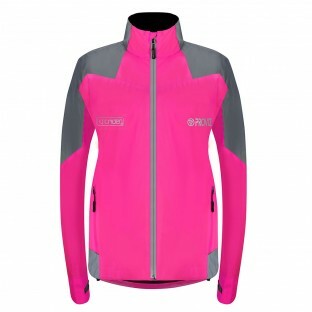 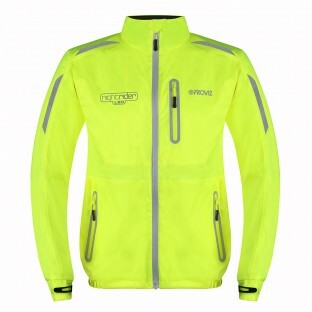 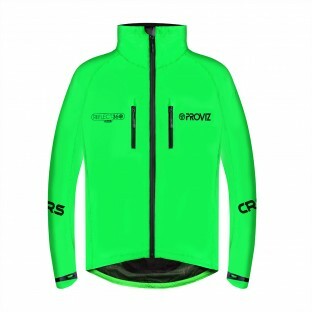 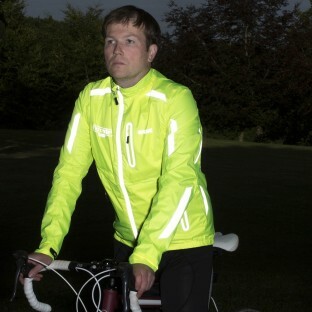 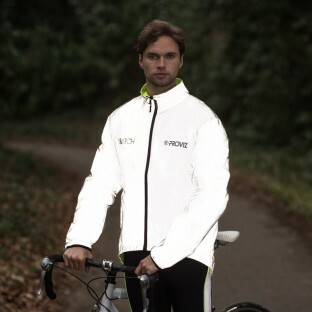 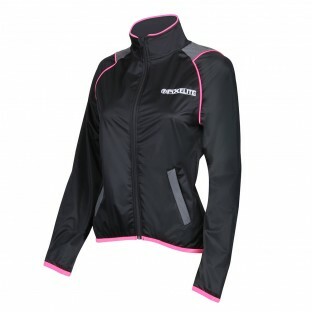 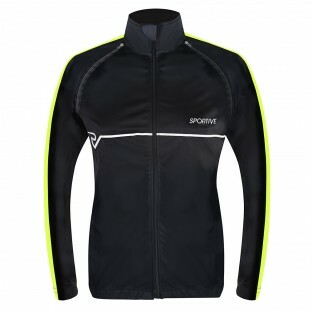 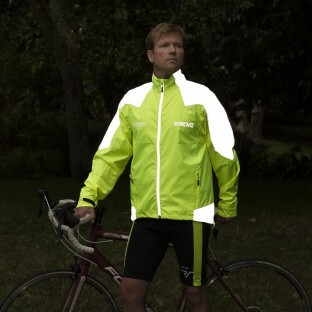 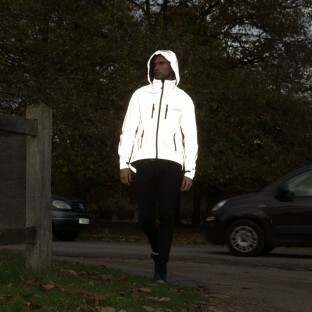 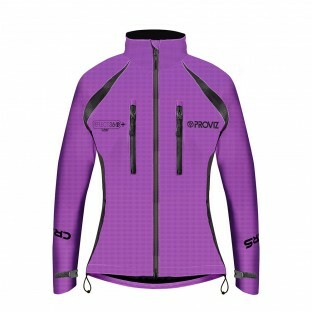 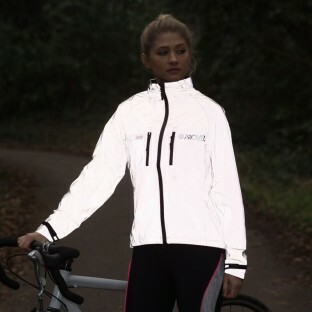 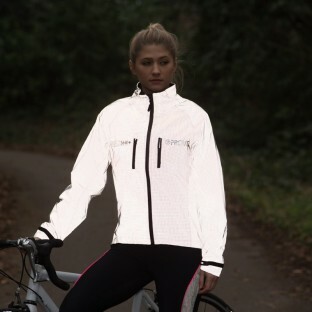 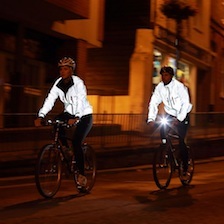 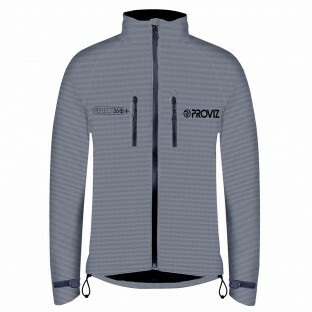 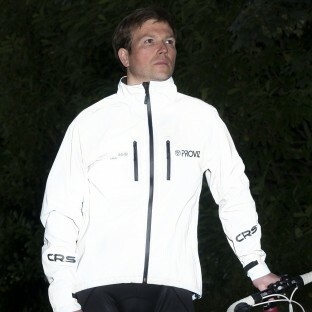 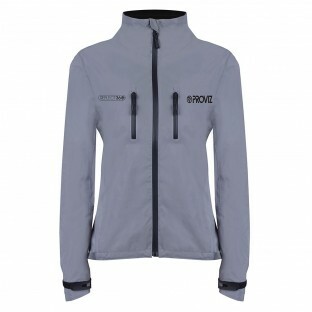 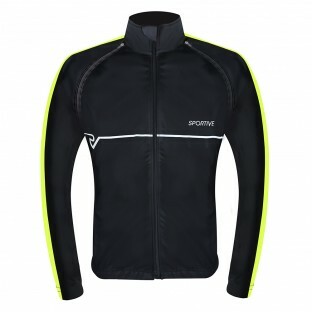 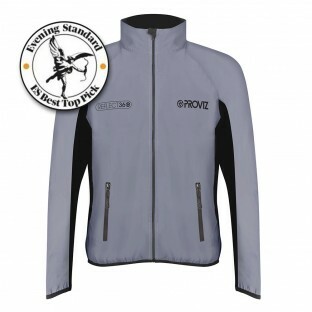 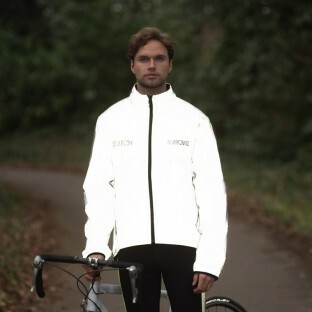 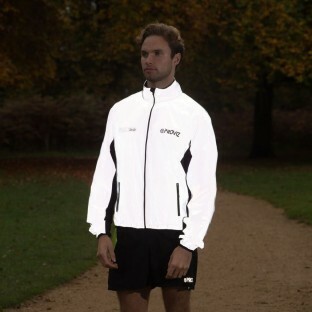 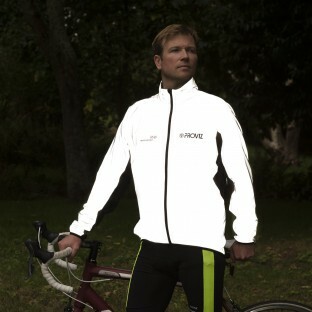 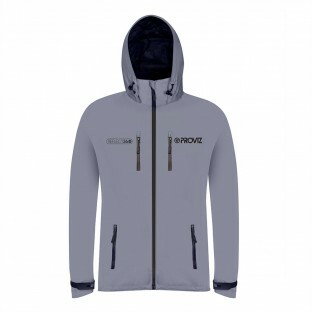 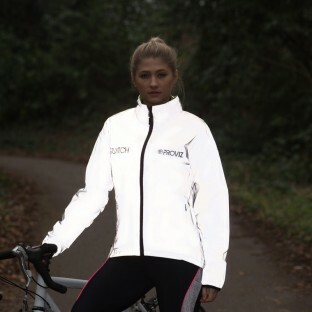 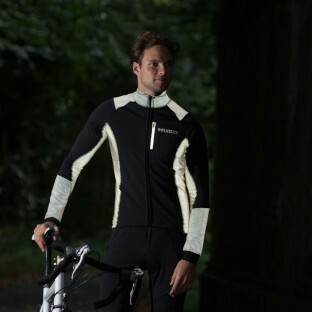 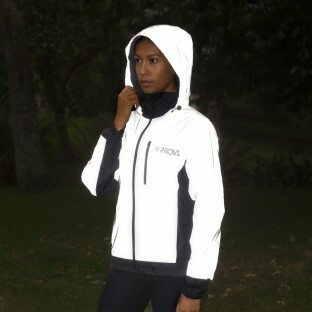 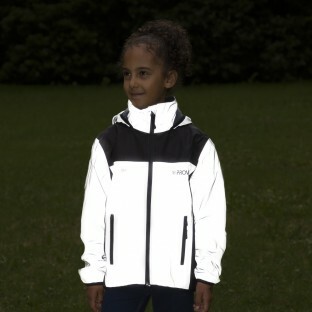 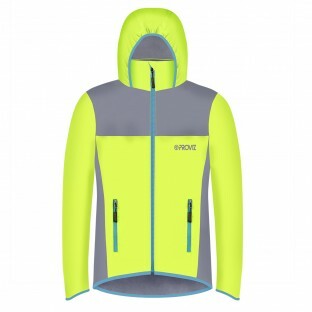 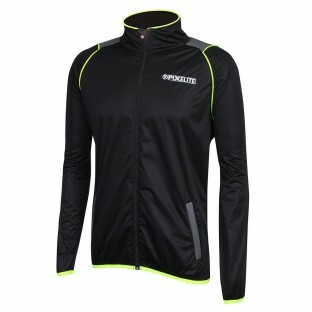 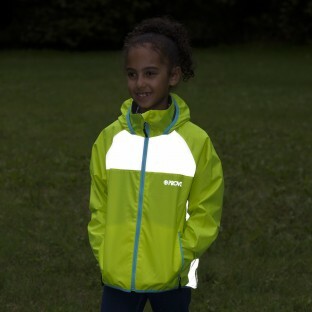 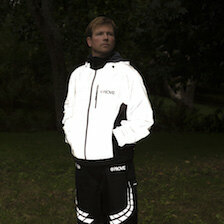 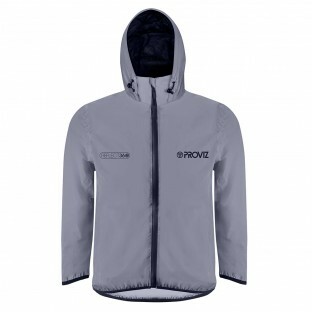 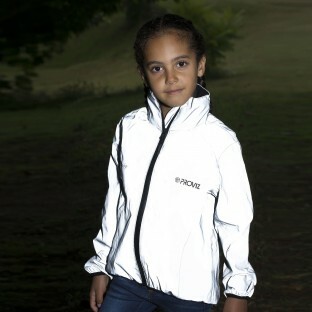 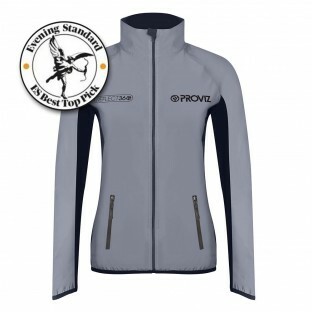 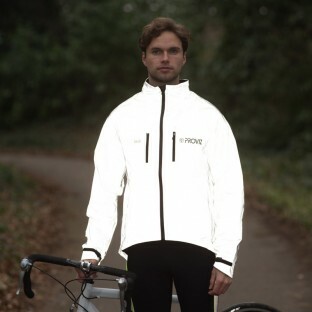 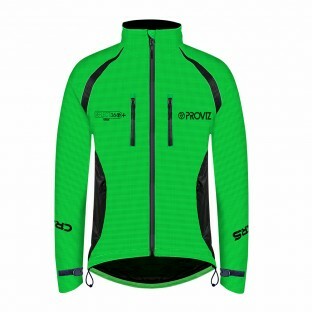 At the same time there is no compromise on quality or style in any of the designs and all Proviz Jackets incorportate some of Proviz signature increased visibility features to assist with our aim of keeping people seen and safe in low light and after dark.